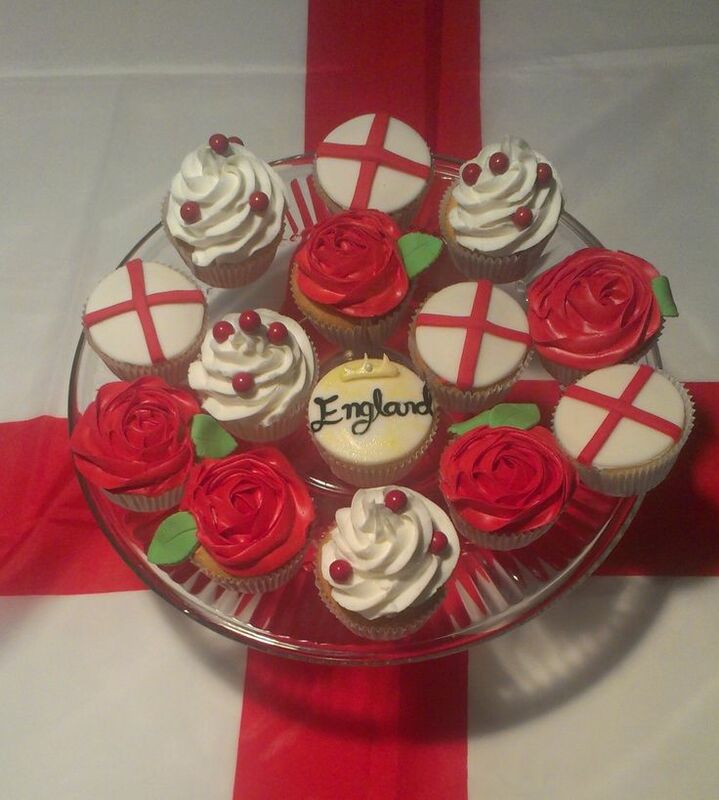 And a Happy St. George's Day to you as well! Are you having a party or going to a parade? Nice Pic of Pikey Towers! I wouldn't even TRY to compete with our Celtic Brethren when it's Party time!...Hard enough just to keep up in my experience! I'm sewing a boat cover soon!